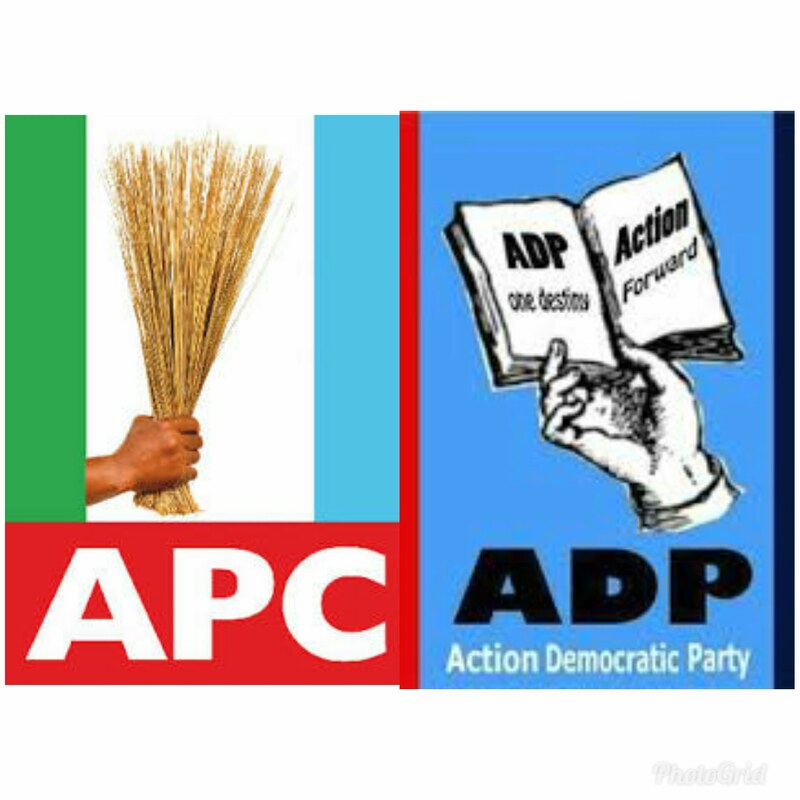 The All Progressives Congress, APC, in Iwo Federal Constituency, Osun State, has condemned in totality alleged attacks on some traditional rulers, following the visit of Nigeria’s vice-president, Prof. Yemi Osinbajo to the town on Friday. This was contained in a statement signed by the Secretary of Campaign Committee of the APC for the Federal Constituency, Alhaji Dele Nafiu, a copy of which was sent to DAILY POST in Osogbo on Saturday . team when some hoodlums attacked their convoy and vandalized several vehicles. irresponsibility and political brigandage ever displayed by any politician, warning that such act of violence would elicit dicey consequence if the perpetrators failed to put a stop to it. and its environs that enough is enough. the palace of Oluwo after the massive campaigns in Feesu. defend its members. Let perpetrators of violence be warned,” the statement reads. The Divisional Police Officer in the town, Mr Alalade Adio, who confirmed the incident to our correspondent, said the Police have apprehended three people in connection with the attack, and reiterated the resolve of the force to get to the root of the attack and bring perpetrators to book in due course. “We are on top of the situation, we have arrested three persons in connection with the attacks, and investigation is ongoing to track down other people who were involved,” he said.